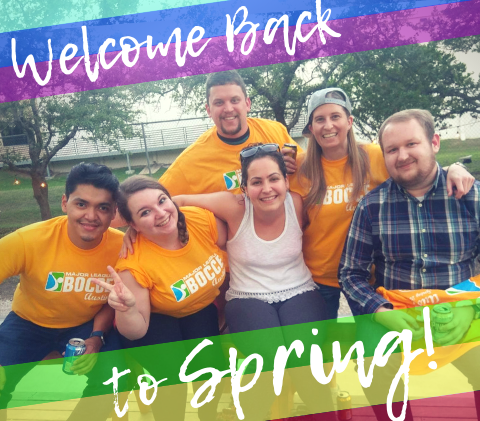 Spring Bocce Returns to Austin! Let's get this party started. 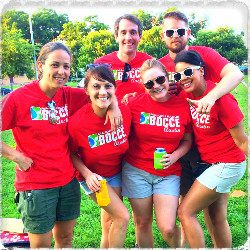 Spring bocce is on it's way back to Austin - get ready for another season of beer, bocce, & fun! We've got 4 amazing playing locations on tap so you can always find a bocce league in your neighborhood. Join with a team, sign up with a small group or register as a free agent & meet some new people. We have space for everyone to play! Be the first to hear about all of our upcoming leagues plus receive exclusive discounts and special offers - sign up on our mailing list! With Major League Bocce, you can win on and off the court! All you have to do is support our sponsors! Our offical beer sponsors this year are Birra Moretti & Oskar Blues. For every sponsor beer you purchase, you'll get a ticket. Write your team name on the ticket and put it in the bucket at the bar. At the end of the night, we'll raffle off gift cards using the tickets in the pot. The more you participate, the better your chances of winning! You like us, you really like us! 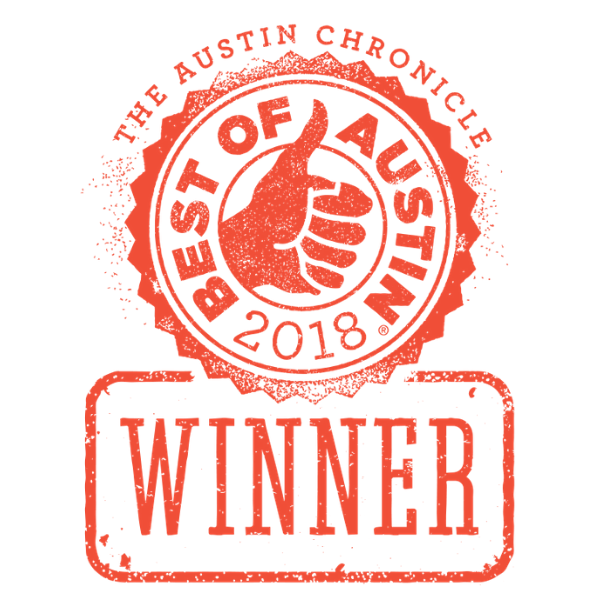 Thanks to the Austin Chronicle for handing us our first ever "Best of Austin" win. We're officially the "Best Major League Sport You Didn't Know Was a Major League Sport" for 2018. It's a mouthful, but we'll take it. + East Austin Thursdays: Get your bocce on all night long at Batch Craft Beer & Kolaches on Manor Rd.